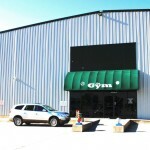 Opened January 2006, The Gym has quickly become known as one of the top athletic facilities in the region. 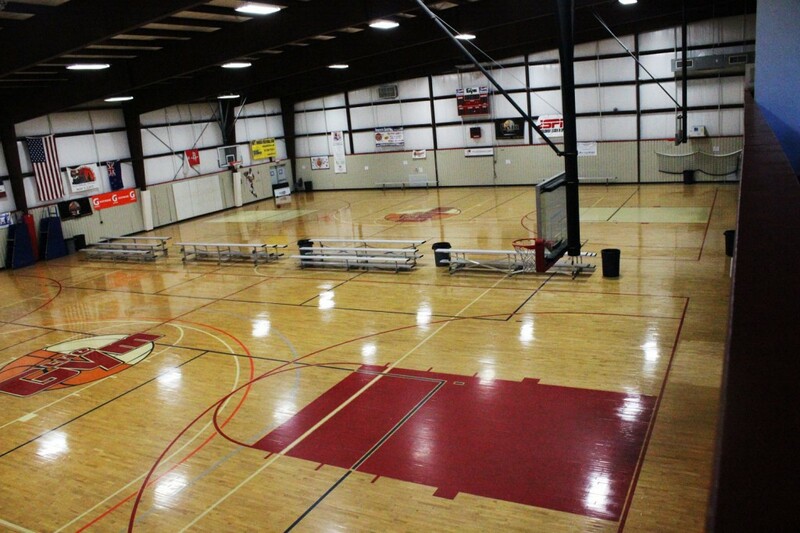 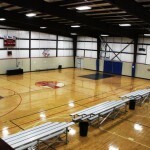 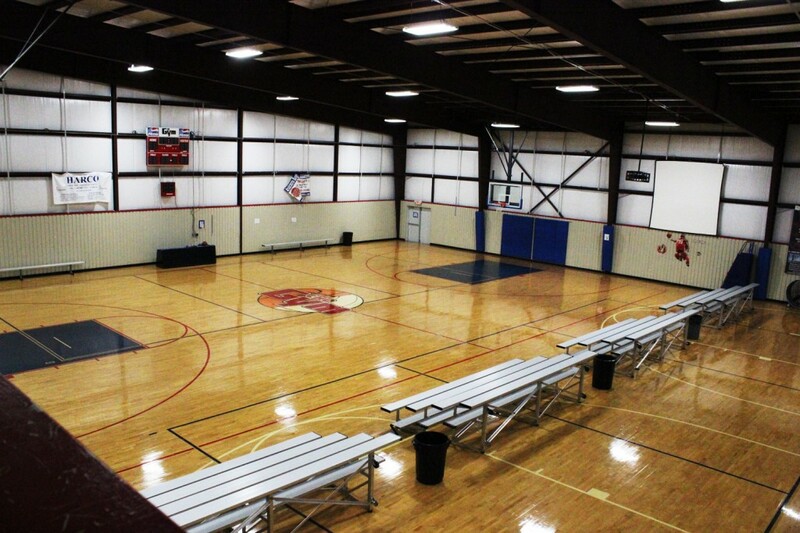 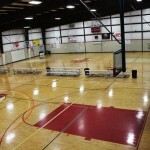 On a yearly basis, we play host to over 40 local, regional and national basketball and volleyball tournaments. 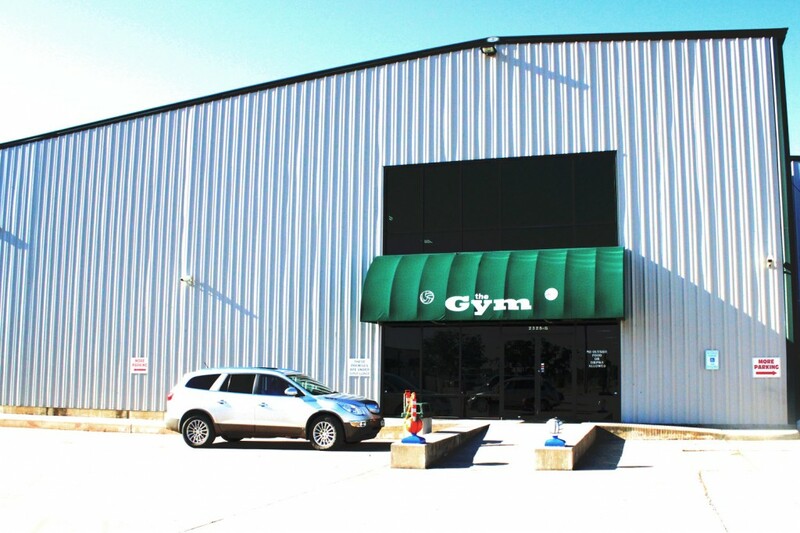 Approximately 1,200 kids and their families frequent The Gym weekly. 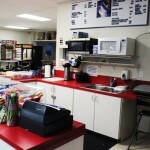 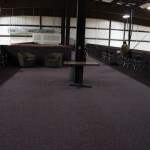 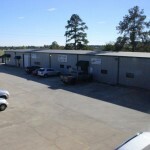 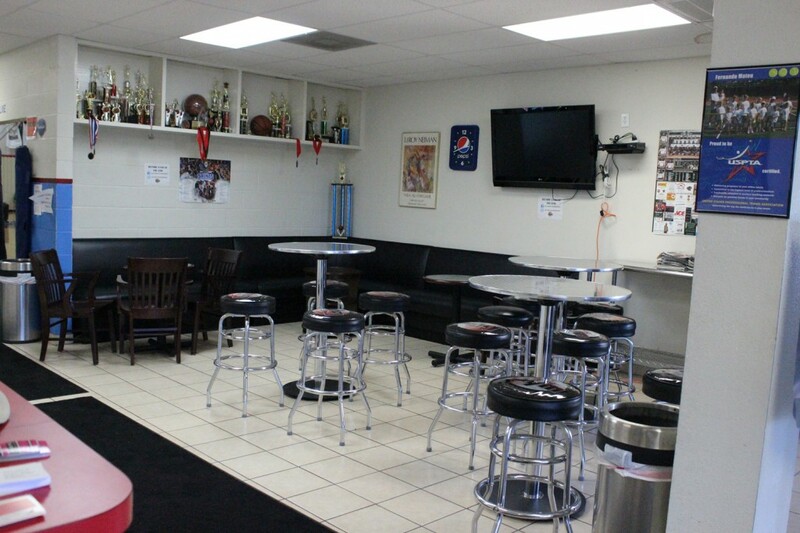 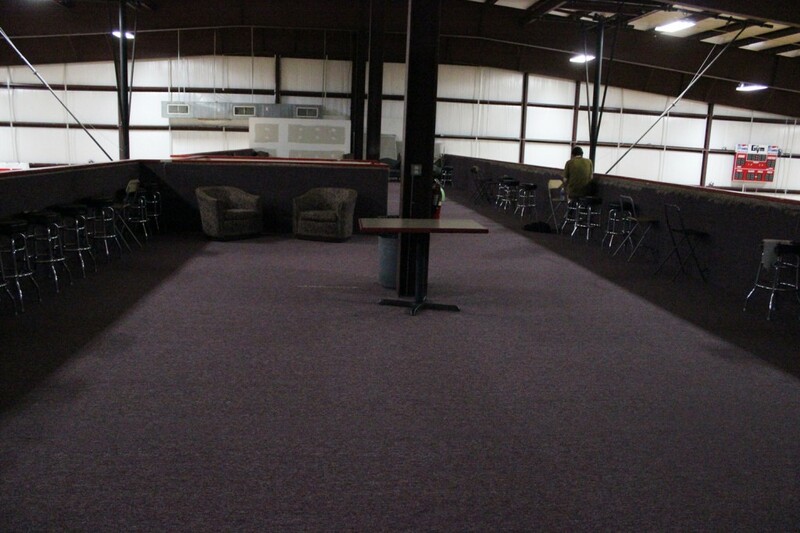 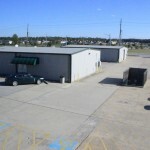 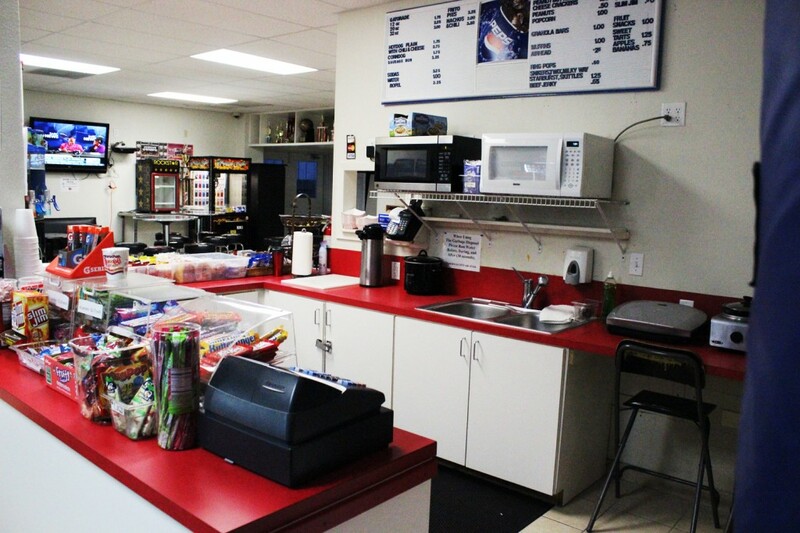 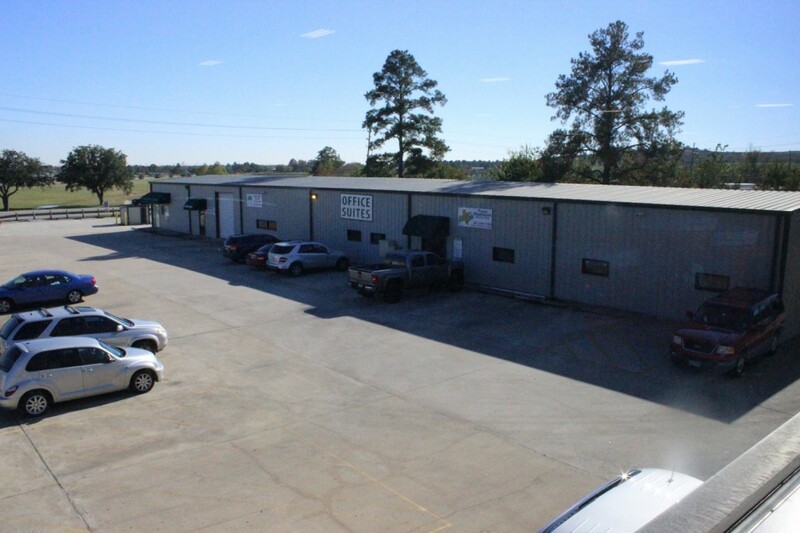 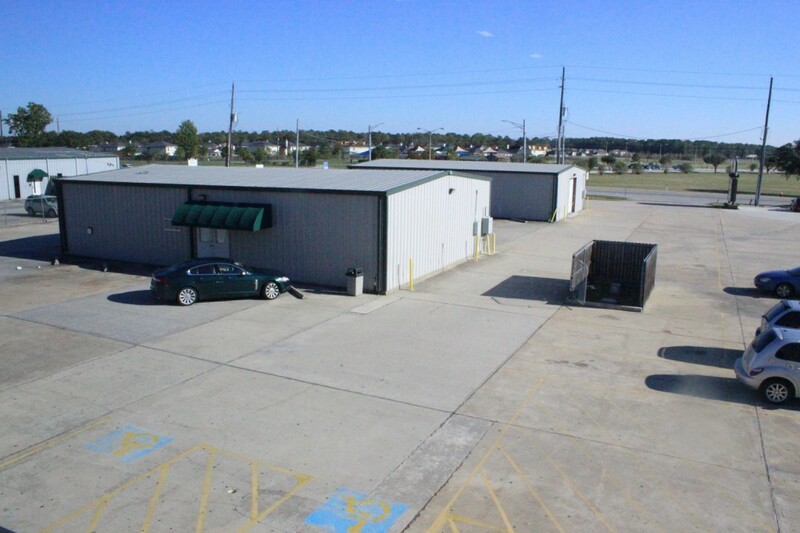 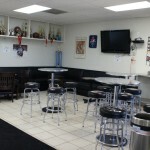 If you are looking for a professional facility to host your event, give us a call.